Steve Esmond, then an administrator at the Tatnall School in Wilmington, was 49 when the poisoning incident occurred. A pest control company will pay $10 million in criminal fines, community service, and restitution tied to the use of a banned pesticide that sickened a Wilmington family on vacation in the U.S. Virgin Islands in 2015. 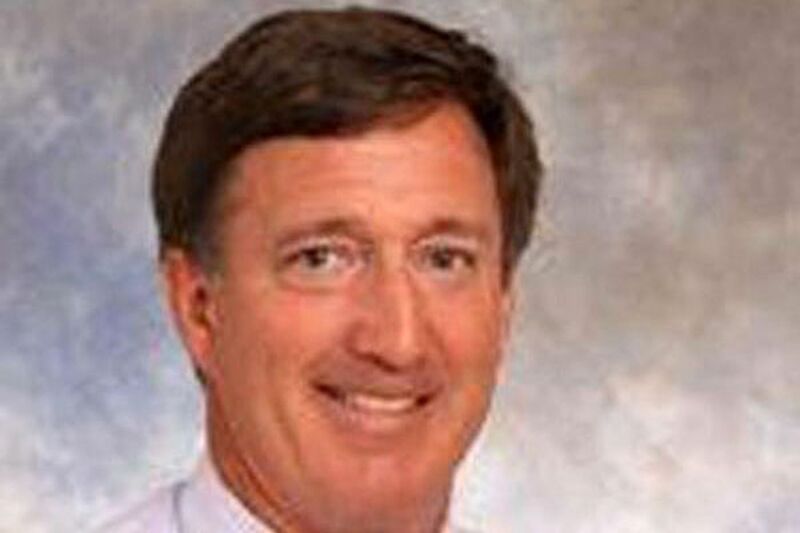 The U.S. Department of Justice and Environmental Protection Agency announced that Terminix was sentenced Monday after admitting to using a pesticide called methyl bromide at 14 locations, including the St. John resort where the Esmond family was vacationing. According to the plea recommendation, Terminix International Co. LP is responsible for half the amount in fines and restitution to the EPA for response and clean-up costs. The company's Virgin Islands operation is responsible for the remainder in fines and community service related to training programs in fumigation practices and health services. Stephen Esmond became paralyzed in March 2015 soon after checking into the condo unit on St. John, which was located above another unit in which Terminix exterminators had sprayed the odorless neurotoxin. His teenage sons were hit hard as well, and remained in critical condition for weeks after the exposure. Their mother, dentist Theresa Devine, fared better and was discharged soon after the exposure. The family was airlifted to Philadelphia hospitals for treatment. Pope Francis kissed and blessed the family during his 2015 visit to Philadelphia. The sentencing announcement said the Esmonds, three of whom sustained neurological damage, earlier had received "full restitution." An earnings report filed last year indicated the family would receive nearly $90 million.